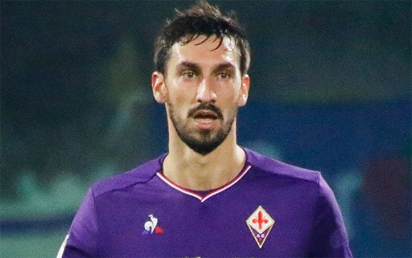 Serie A club Fiorentina announced that their training ground will be renamed in tribute to former captain Davide Astori, who died aged 31 earlier this month. A visibly shaken Antonio Conte paid an emotional tribute to Davide Astori, describing the 31-year-old who died suddenly on Sunday as “a fantastic guy”. The Italian league postponed all seven Serie A matches scheduled for Sunday after the overnight death of Davide Astori, the Fiorentina captain.